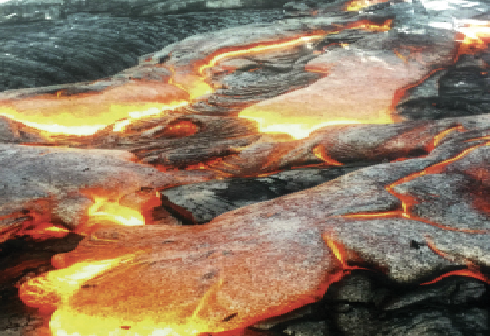 Tour starts with Volcano National Park, first stop at the visitor center to learn about Kilauea Volcano from exhibits, then tour around Kilauea Volcano Rim find the Halemaumau crater with volcanic gas cloud, and tranquil Kilauea Iki crater and Lua Manu crater. Then checkout some geothermal steam vents, then visit Nani’mau Garden for lunch (or local restaurant), “Always Beautiful” in Hawaiian language, covering 22 acres with landscapes decorated with various species of tropical flowers, orchids, coconut trees and tropical fruit trees. Next stop at the Hawaiian Nut Factory, you will be greeted by a huge volcanic plantation, try varieties flavors of Hawaiian nuts. Then drive to Richardson Black Sand Beach, find huge Hawaiian green turtles basking on the beach. Drive thru the Bayan drive, see some big banyan trees planted by previous US Presidents for Hawaii, arrive at Wailuku River State park checkout the Rainbow Falls, a 80-mile-high waterfall is named for the rainbow formed in the surrounding mist and then return to Hilo Hotel or Airport.